So, click here to download iLove Baby Photos free app and start creating your personalised gifts right now! 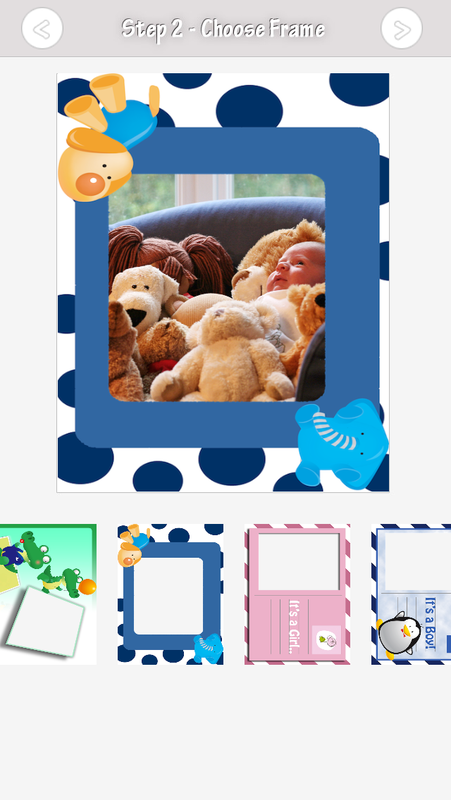 We have a great new version in iLove Baby Photos! 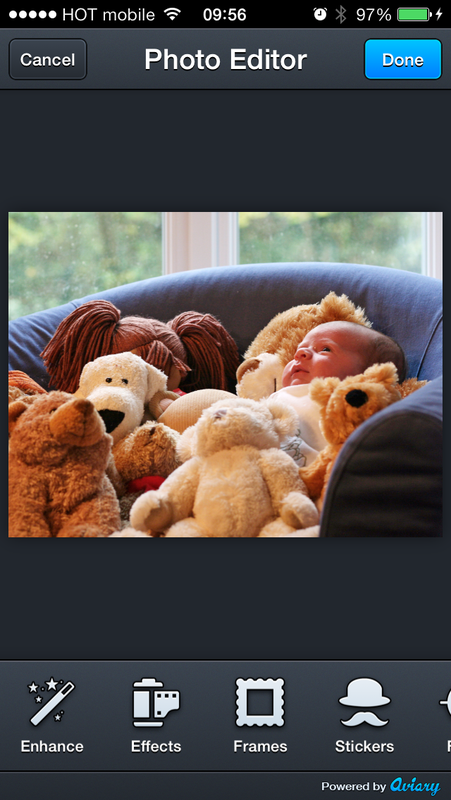 Update your current version or Download “iLove Baby photos” iphone app for free! How to choose your gift? Just Click the gift icon on the top right! You will then be able to choose your gift in this window. 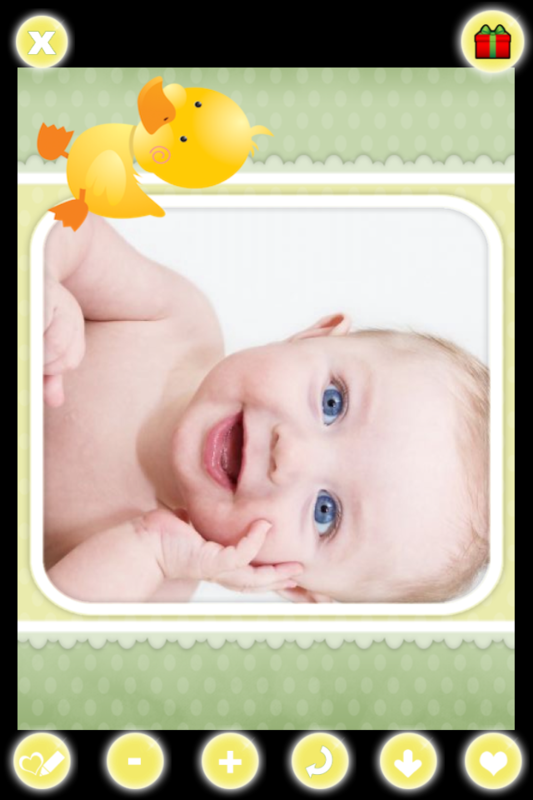 Download “iLove Baby photos” iphone app for free!